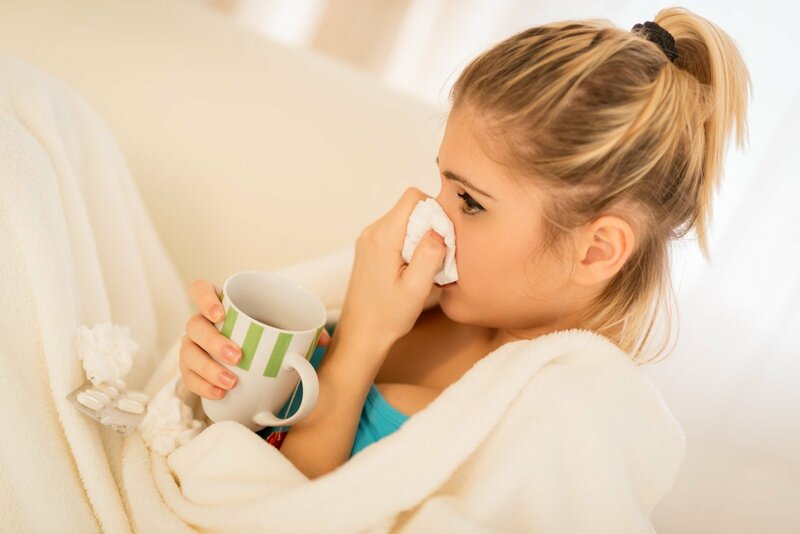 With flu and acute upper respiratory tract infection (URTI) cases across Lithuania having reached an epidemic level, a flu epidemic has been declared in nine municipalities, classes can be cancelled in some schools. In addition to the city of Kaunas and the districts of Jonava, Prienai and Ukmergė that have declared epidemic earlier, epidemic was declared in the districts of Raseiniai, Švenčionys, Kėdainiai, the city of Panevėžys and Birštonas on Tuesday. Some more municipalities may declare epidemic on Wednesday. 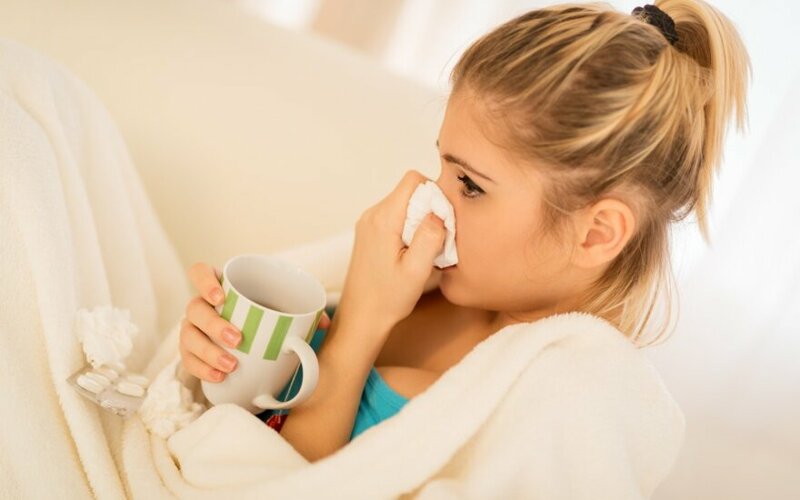 The biggest flu rate was reported in Panevėžys – 232.59 cases per 10,000 residents. On Jan. 22-28, the total flu rate in Lithuania was 146 cases per population of 10,000.